Have lighting projects in your sights? 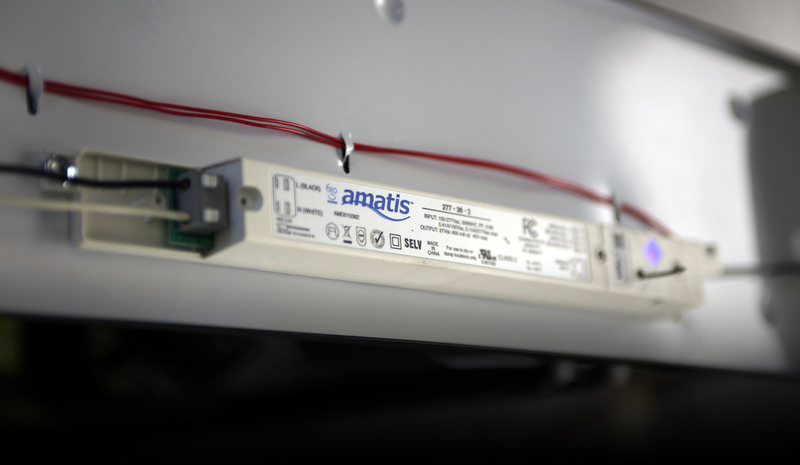 We’d like to help use Amatis controls in your bids, designs and specifications. 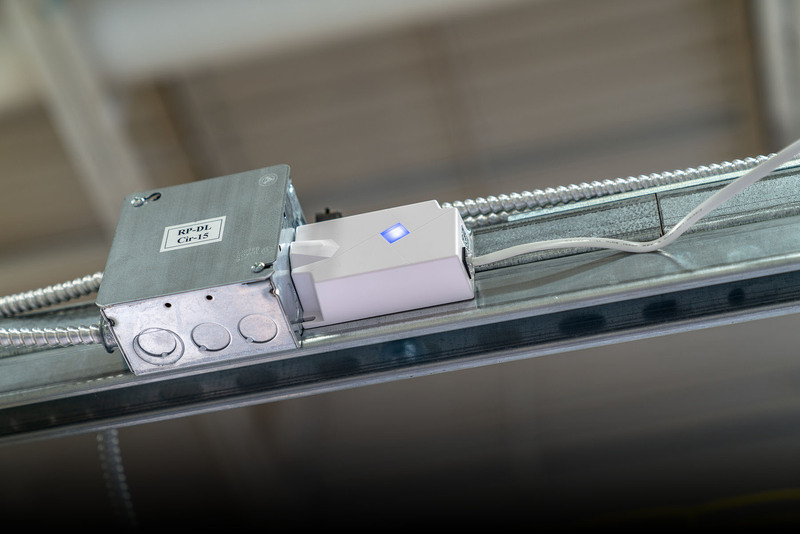 We’ll create a free quote and proposal on our lighting controls system, including a design with product placement,, a system ROI assessment and itemized quote. Lighting controls are a great way to substantially reduce the fixed costs associated with operating a building’s lighting. 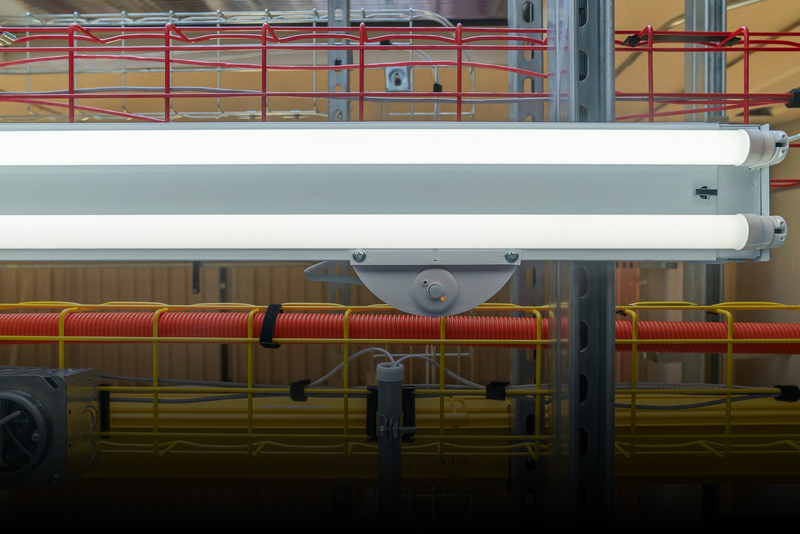 LED fixtures plus controls can save more than 90 percent of the energy and electricity cost over non-controlled, fluorescent lighting and have a return on investment as fast 2 years. Controls also optimize the lighting in your space for the best tenant experience. The best controls are those you never notice. 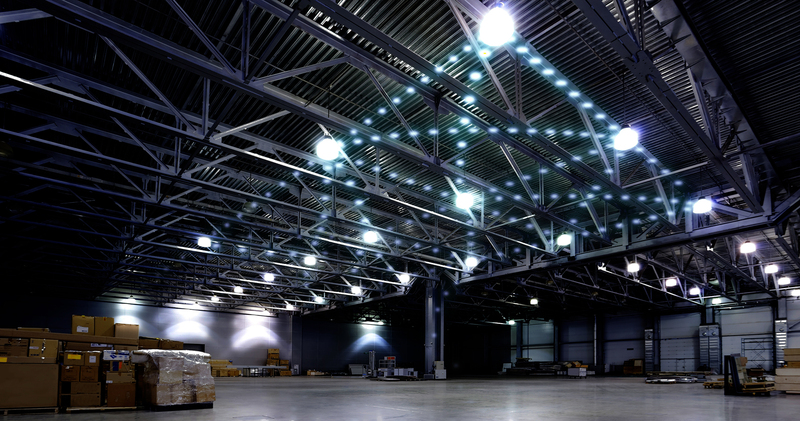 Lighting control systems achieve this with a combination of sensors, controllers and switches. Together, these devices allow you to customize the level of quality of light in your space. 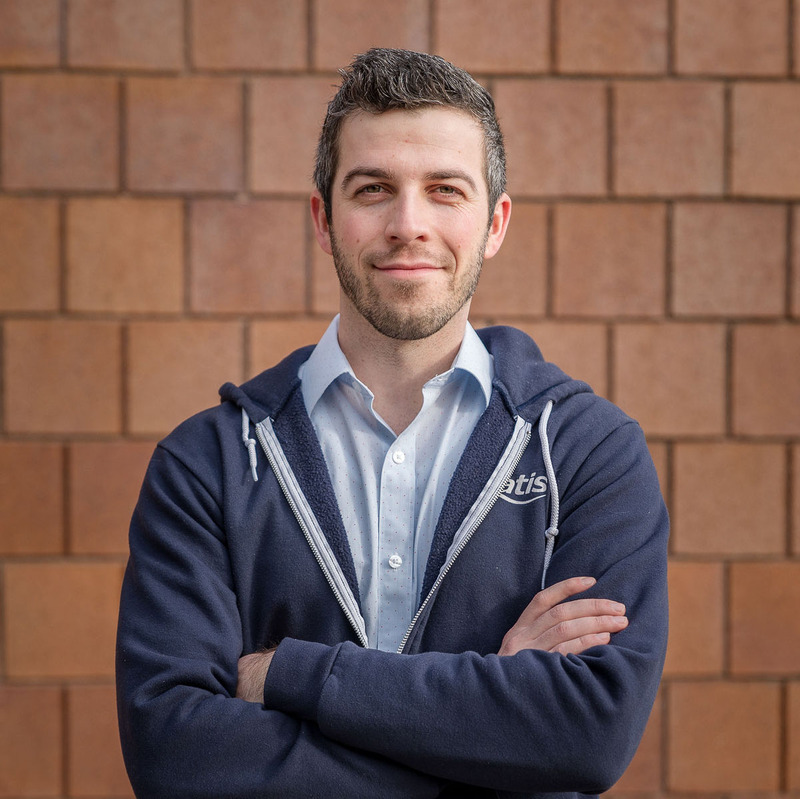 At Amatis, we make it simple to design, quote, install and commission, empowering contractors with full access to the process, with our support team coaching along the way. The Amatis system uses the latest in wireless technology, a wireless mesh network, with the ultimate benefits of simplicity and scalability. 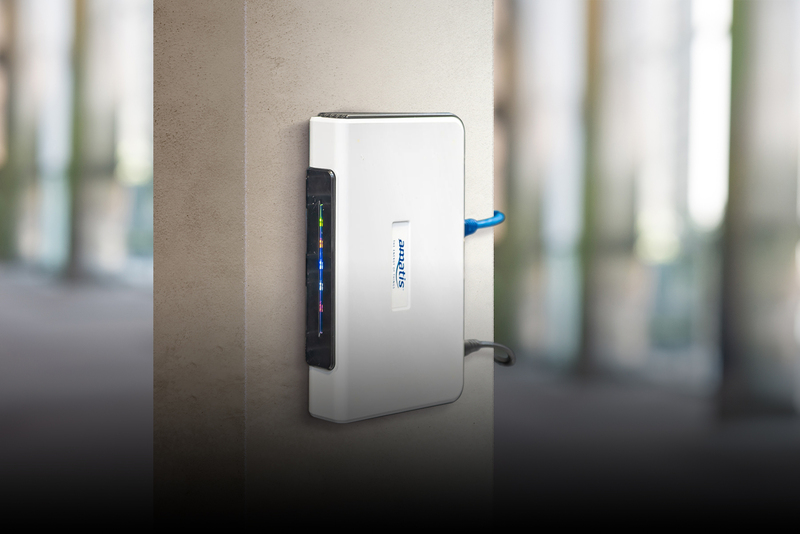 Wireless controls are faster to install than wired, and we believe the mesh network to be the simplest wireless approach to design, install, and commission into a commercial space. Devices in the mesh communicate with one another instead of communicating through central hubs. This extends the wireless range of each device, ensuring robust operation, and adapt the wireless communication to the shape and space of your building in a cost effective, and scalable manner.